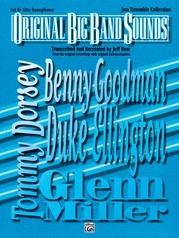 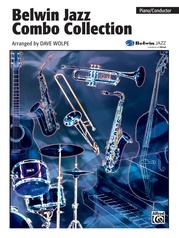 The Warner Bros. Jazz Combo Collection offers ten great songs arranged by one of the finest arrangers in the music business, Dave Wolpe. 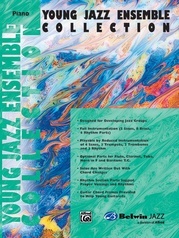 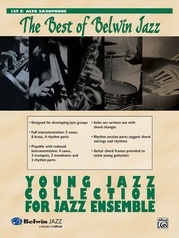 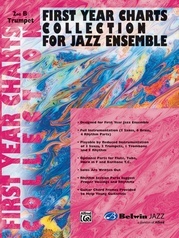 This collection is the perfect choice for a smaller ensemble with four horns and rhythm section, a total of eight players. 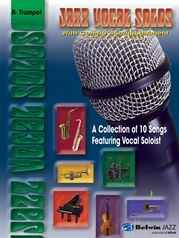 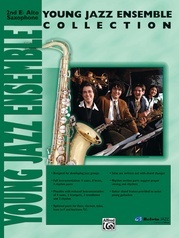 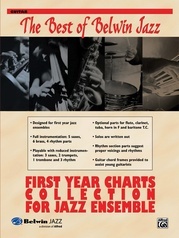 Dave Wolpe arranged varied styles and tempos: swing, Latin, rock, waltz, pop, ballad, and holiday to provide flexibility in all musical settings. 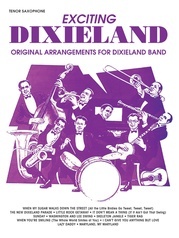 Titles are: When the Saints Go Marching In * Adios Muchachos * American Pie * Emily * Lullaby of Broadway * Proud Mary * Sophisticated Lady * Winter Wonderland * Peter Gunn * Mack the Knife.